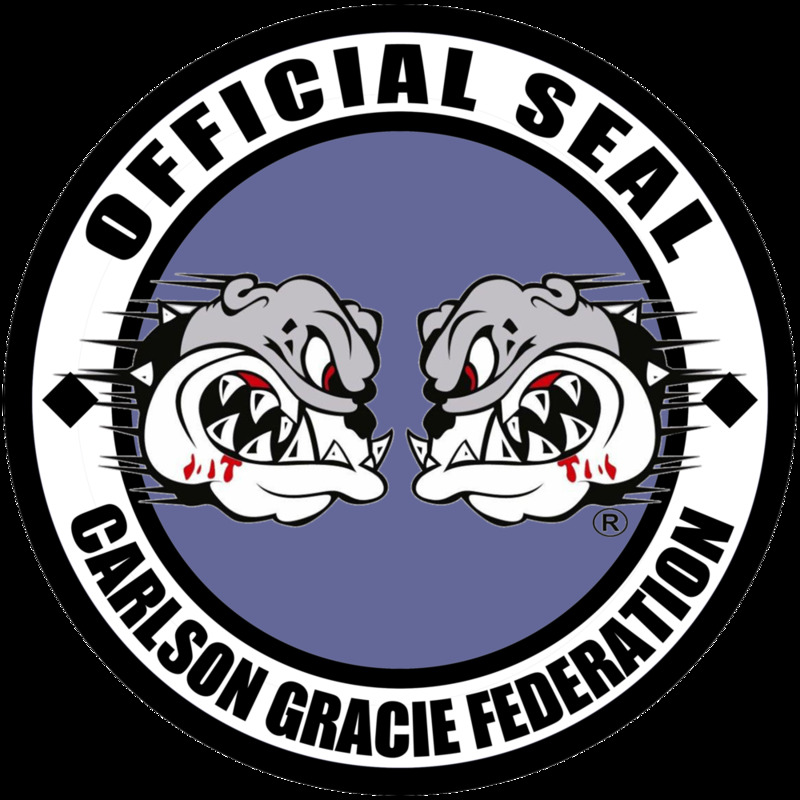 At Carlson Gracie Garden Grove we are committed to helping people progress in not only Brazilian Jiu Jitsu but also in lifelong learning and self-improvement. At CGGG our team of instructors are there guide, instruct and motivate you. Whether you want to compete, or just to learn, we have a class for you! Students of all ages come to us from all levels and backgrounds. Regardless of your age, strength, conditioning and flexibility are all benefits a student can expect to receive with Brazilian Jiu Jitsu training.